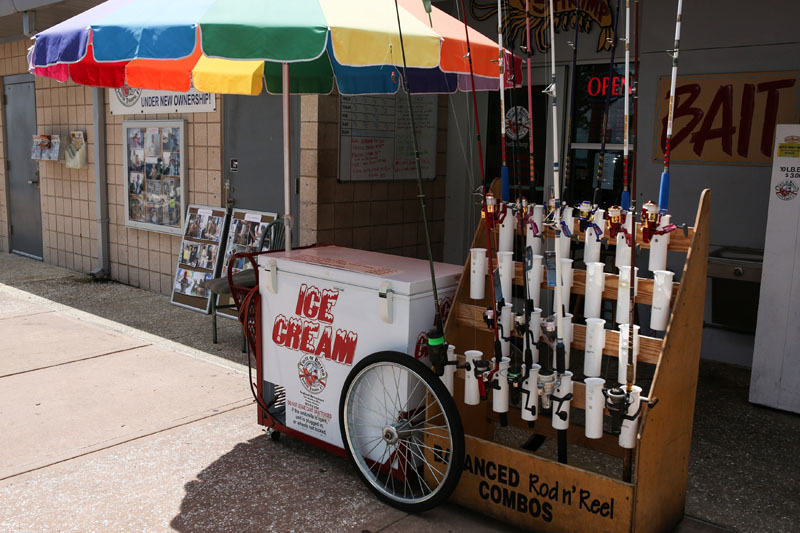 Found on the South end of Bayshore Boulevard, the Ballast Point neighborhood is reminiscent of a sleepy old Florida town, towering oaks line the streets with new construction homes intermingled with historic bungalows. 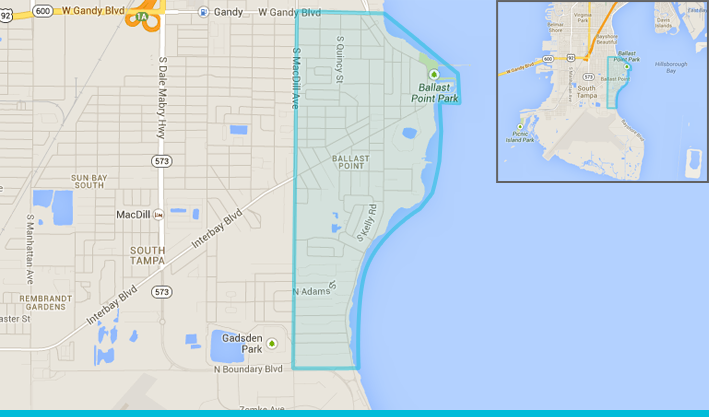 The neighborhood boundaries are Gandy Blvd. to the north, MacDill Air Force Base to the south, Hillsborough Bay to the east and S. MacDill Ave. to the west. 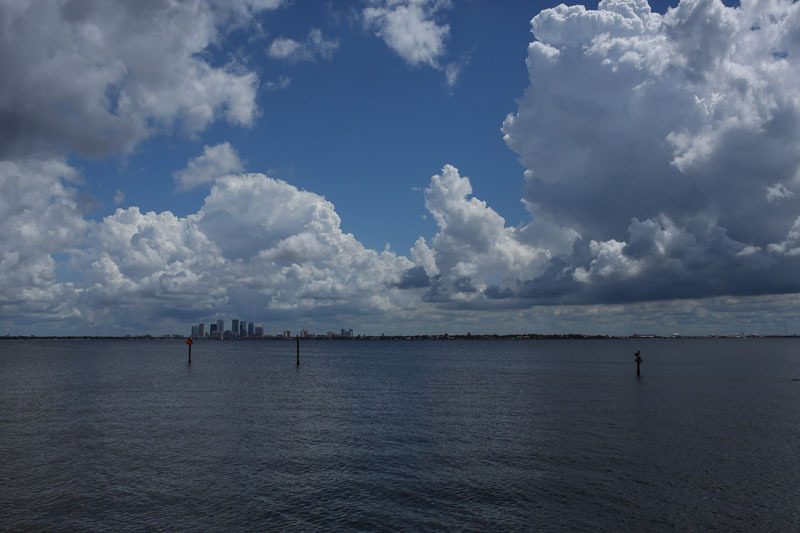 Ballast Point park is at the core, which dates back to Tampa’s earliest days, offers spectacular views of downtown Tampa. The park is full of shade trees and includes a recently updated playground, children’s sprayground, ice cream stand, bait store, fishing pier, Fitness Center and Taste of Boston waterfront restaurant. There is even a gazebo constructed back in the 1890′s still standing today. 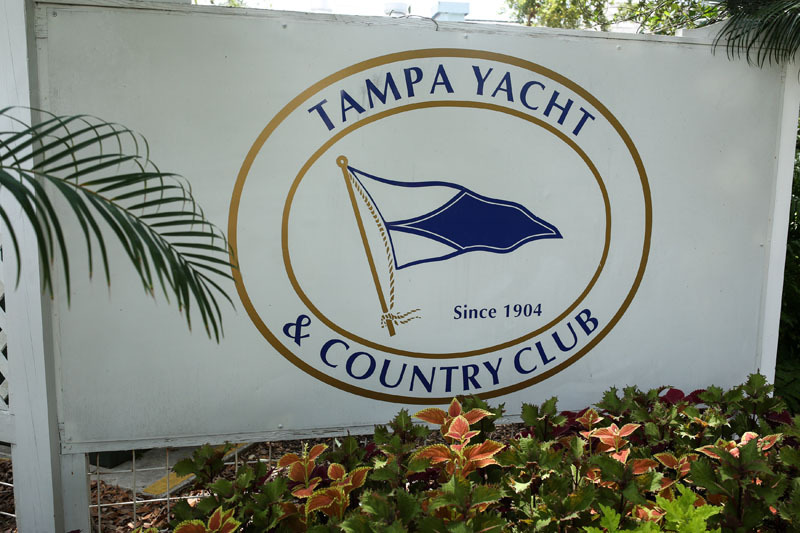 Farther along the shaded brick road lies the Tampa Yacht Club and offers it’s members an extensive experience, four dining venues, tennis, pool, fitness, dockage and sailing. 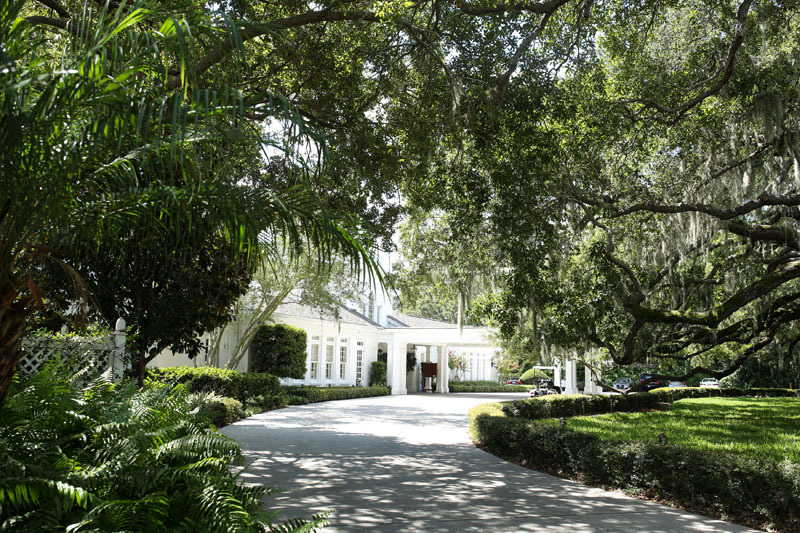 In addition Tampa Yacht Club encompasses The Sail Away Farm which is one of Tampa’s finest hunter/jumper facilities. With professional instructors and barn staff providing excellent care and training for horses and riders in a convenient, tree-shaded in-town setting. 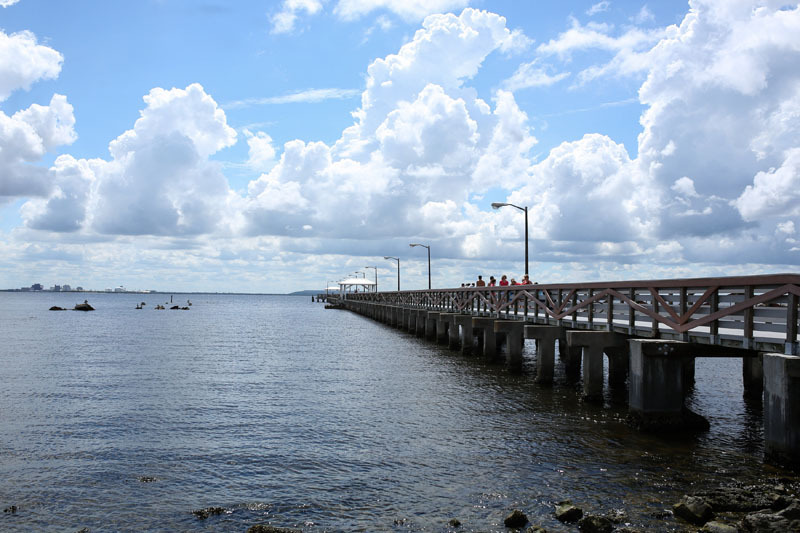 Other neighborhood notables are; Bayshore Market, Chubby’s Restaurant, Mario’s Trattoria, Gengiz Khan, Kojak’s House of Ribs, Sakana Sushi and Elmer’s Sports Cafe. 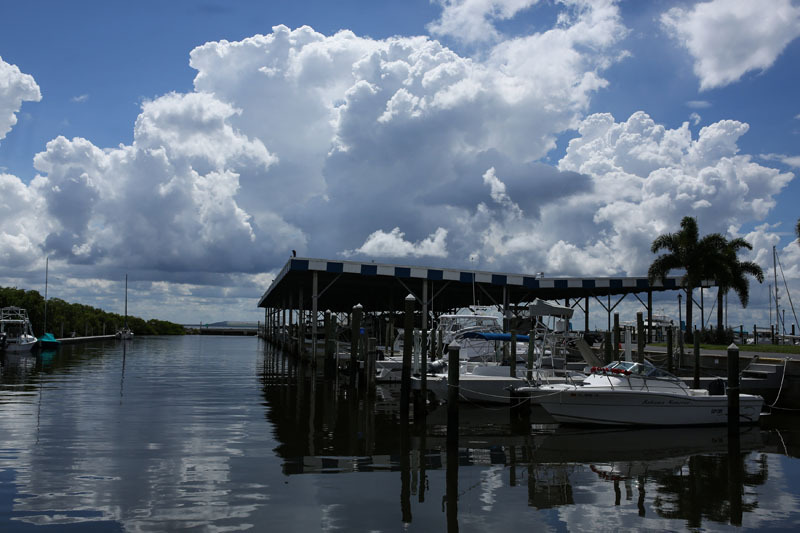 Ballast Point offers up multiple opportunities to enjoy the outdoors, a truly tranquil portion of South Tampa.